Elected by popular vote on May 27, 1852, and began his service on July 1, 1852. Service terminated by death. 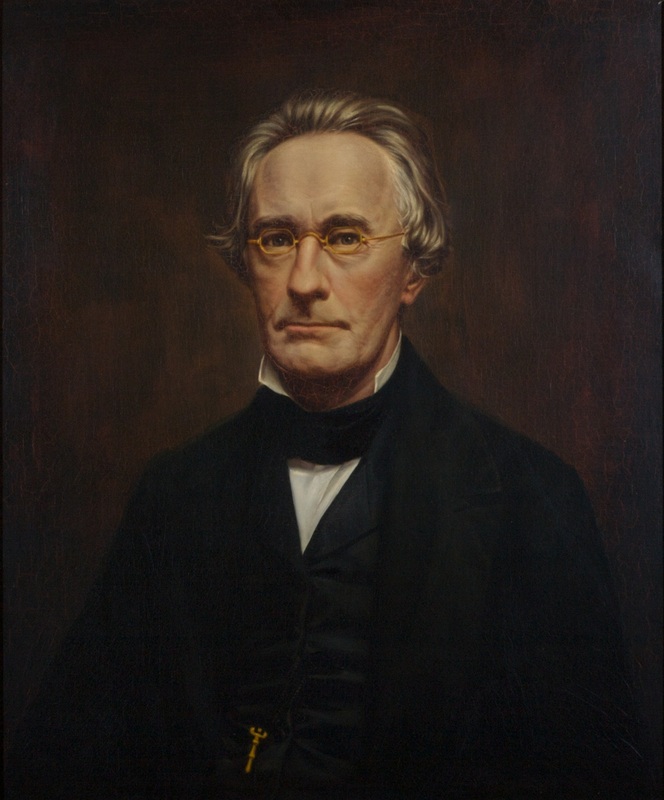 Elected by popular vote, Elections, The Daily Dispatch (Richmond, Va.), June 1, 1852, column 2, retrieved on February 27, 2014; death, 55 Va., iii; birth, education, career, and death, David Loyd Pulliam, The Constitution Conventions of Virginia from the Founding of the Commonwealth to the Present Time (Richmond, John T. West, Publisher, 1901), 110; and Samuels, Green Berry (1806-1859), Biographical Directory of the U.S. Congress, 1774-Present, retrieved on February 27, 2014; portrait, Ray O. Hummel, Jr., and Katherine M. Smith, Portraits and Statuary of Virginians Owned by the Virginia State Library, the Medical College of Virginia, the Virginia Museum of Fine Arts, and Other State Agencies (Richmond, Va.: The Virginia State Library, 1977), 107.